Evil exists only if you let it. 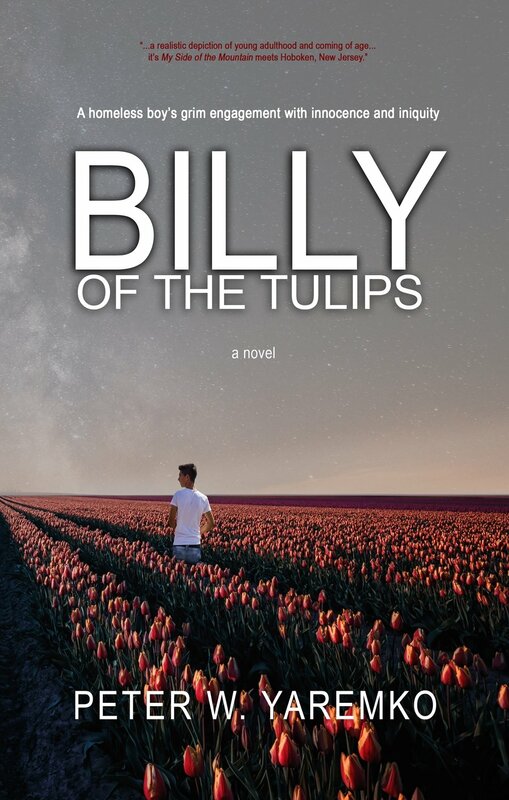 When he is put onto the street by his abusive father, fifteen-year-old Billy never dreams that he is embarking on a journey that will force him to choose his place in an intimidating world. Set in 1957, Billy’s story of fending for himself unfolds in letters to his younger sister. He speaks for a generation fascinated with UFOs and Elvis Presley. But his letters also record the clash of innocence and iniquity, including a first sexual skirmish, until a confrontation with a band of menacing hunters forces him to take a stand—a dangerous one.